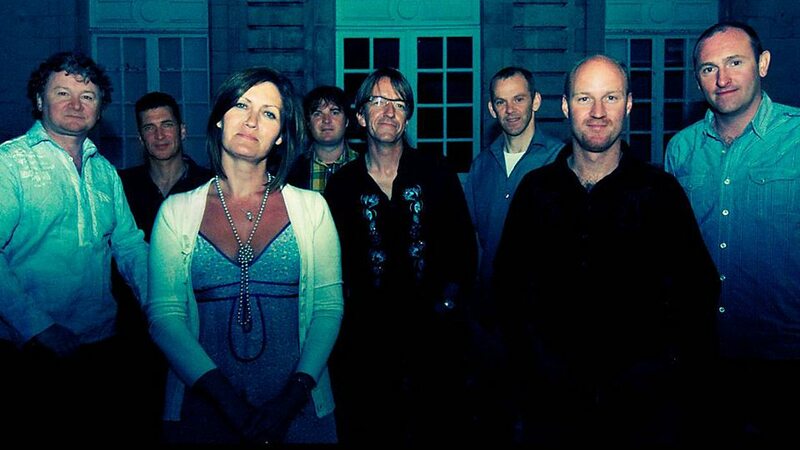 Capercaillie is a Scottish folk band that was founded in the 1980s by Donald Shaw and led by Karen Matheson. 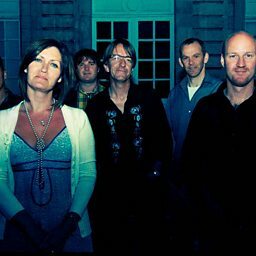 Capercaillie performs traditional Gaelic and contemporary English songs. The group adapts traditional Gaelic music and traditional lyrics with modern production techniques and instruments such as electric guitar and bass guitar, though rarely synthesizers or drum machines. 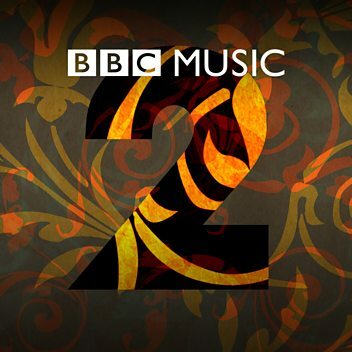 The group's albums have appeared in the UK Albums Chart.